The Gutter back plate must be installed prior to the membrane, the top of the plate must be flush with the deck. 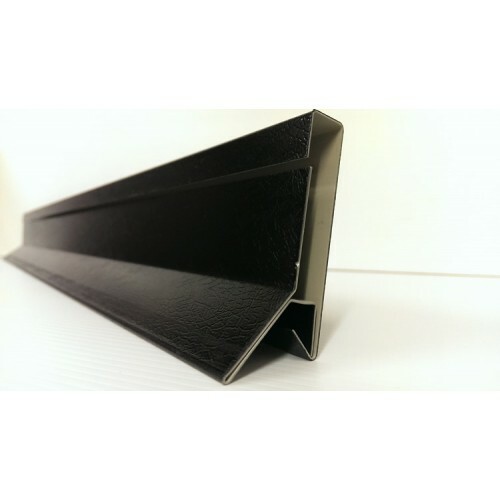 The EPDM will overhang approx 150mm , the front plate is then pushed under the hook of the back plate with the membrane between the two, Then face fix through both front and back plate into substrate. (screwed or polypined).